Hiking isn’t the only way to enjoy autumn in the Redding area. 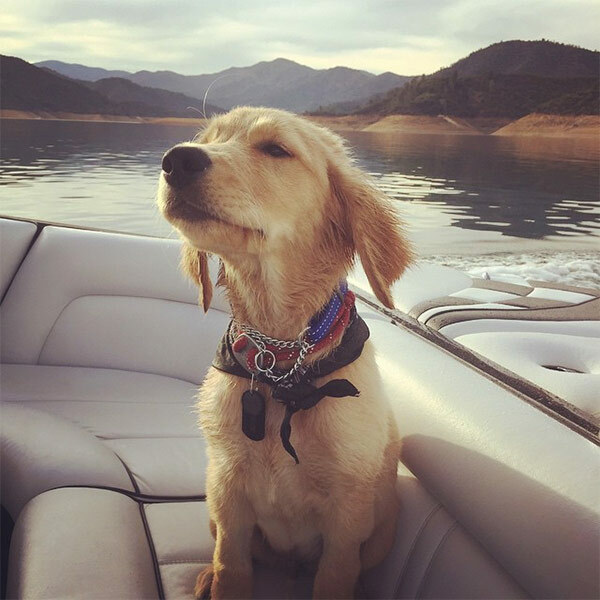 This is a year of extremely low water levels at Shasta Lake (in early September, the lake was at 45 percent capacity), but fishing is nevertheless robust, and it’s great off-season deals are yours for the picking on dog-friendly houseboat vacations. Not up for a big expense? Rent a patio boat or a fishing skiff from Jones Valley Resort or other locations, load up the dog and spend a morning casting a line and looking for bald eagles roosting in treetops along the shoreline. Nearby Whiskeytown National Recreation Area offers another set of possibilities for boaters, kayakers and hikers with furry companions. This is one of few areas managed by the National Park Service to allow dogs outside of campgrounds or off paved roads. Here, canine companions are allowed on almost all the park’s 70 miles of trails and everywhere along the shoreline except at four designated swimming beaches. Numerous waterfalls tucked deep within the surrounding forest provide spectacle in spring; put them on your “must do” list for the wet season. 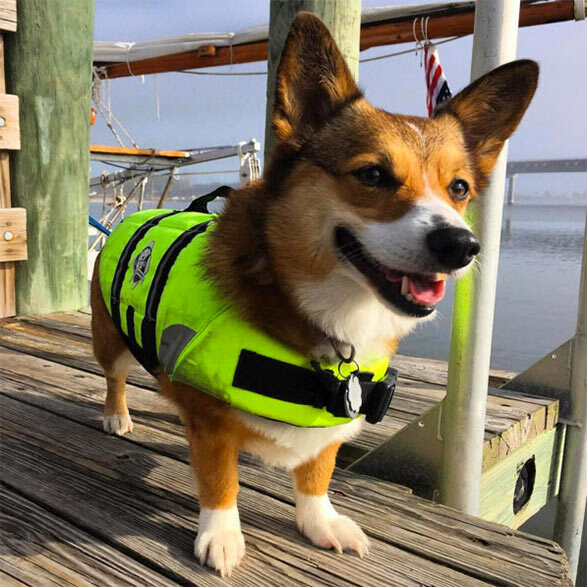 Forever Resorts’ Oak Bottom Marina rents dog-friendly pontoon boats, fishing boats, canoes and kayaks. Trinity Lake, near the town of Weaverville in the majestic Trinity Alps, is the third major body of water in the close-to-Redding triad. Its glassy coves and 145 miles of shoreline invite lazy days of dog-friendly exploration. The lake is known for fishing, and boat-in camping is a popular option among visitors with their own kayaks or larger craft. Developed campgrounds abound, and the Trinity Lake KOA has pet-friendly cabins with bathrooms along with RV sites, tent sites, and boat and boat-slip rentals. Forever Resorts operates two marina locations on the lake, with houseboat, fishing boat, canoe and kayak rentals available.